This is the best of 2017, my 10 favorite fashion posts of this past year. Hey friends! 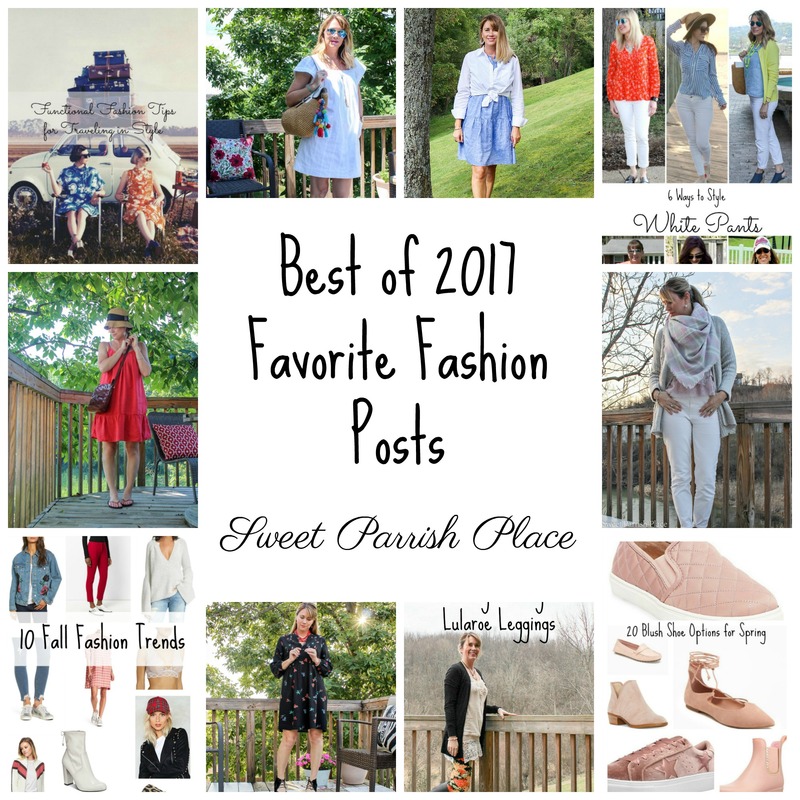 Today I am wrapping up my little Best of 2017 series with my favorite fashion posts of the past year. I kind of slacked off in the fashion department in 2017 as opposed to some other years on the blog. Not that I don’t still love fashion and clothes as much as I always have, but I think I got a little tired of constantly trying to photograph my outfits myself while setting up a tripod, because I don’t have a photographer at the ready waiting to do this for me. It was a needed break, but I am hoping to make fashion more of a focus in 2018! I hope you enjoy this little look back at some of my favorite fashion posts from the past year, and maybe you will find something that you didn’t even know existed on my little old corner of the internet. Back in the spring, I did a fun collaboration with 5 other bloggers to bring you 6 different ways to style white pants. I would love to do more collaborations like this on the blog in 2018. So if you blog about fashion and would like to collaborate with me, hit me up and let’s talk! In September, I shared some of my favorite ideas for how you can transition your summer wardrobe to Fall. 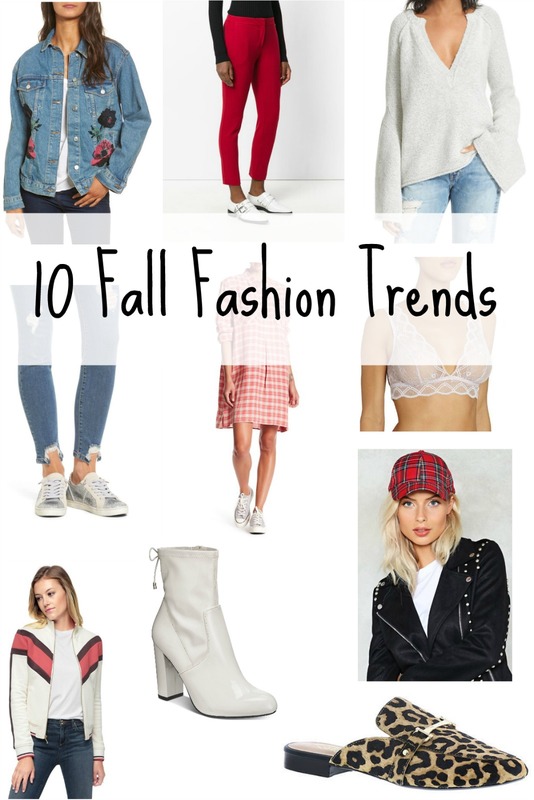 I searched the internet and came up with 10 Fall Fashion trends that I blogged about in October. 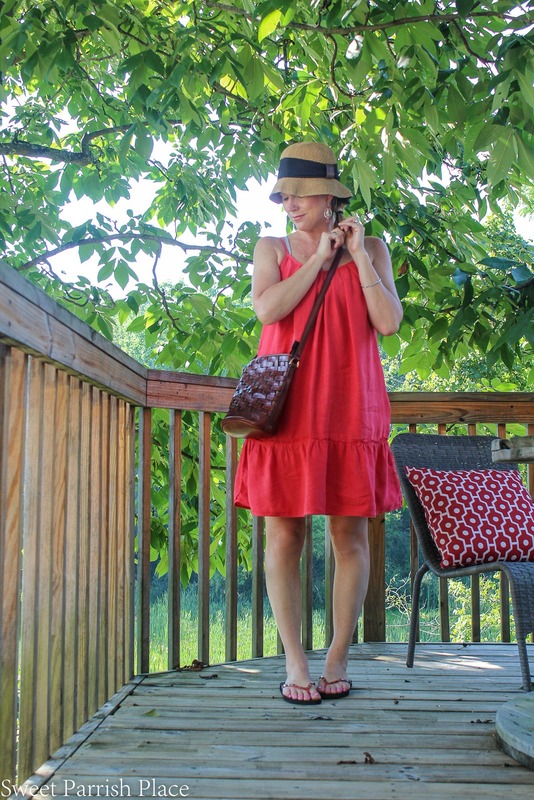 I decided to shop locally for my Fall fashion, and I shared my finds back in October. If you are a local reader, you might enjoy this post. And speaking of being a local reader, I have people come up to me a lot when I am out and about and tell me how much they enjoy my blog, which is always such a treat for me. I am always surprised to find out about a local reader I didn’t know about because not a lot of you make comments on my blog posts. I love all of you local readers, and if you are one, I would love to hear from you more, so leave me a shout out in the comments below this post. I want to know who you are! I am always up to make some local connections. I think this outfit below might be my favorite outfit I put together in 2017. I just love the cozy and soft feel of it. And can you believe I paid $7 for this blanket scarf! Love it! I love a good white dress, and they are so versatile. I brought you a great selection of white dresses in this post I wrote in June. 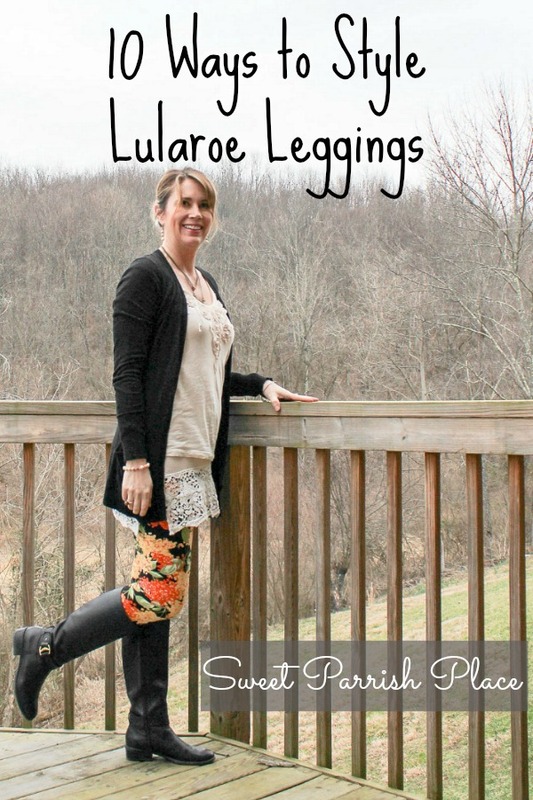 I see so many people wearing printed leggings lately, so I wrote a post about 10 ways to style Lularoe Leggings. I shared one of my favorite sundresses of all time back in August. You will never guess how long I have owned this dress! 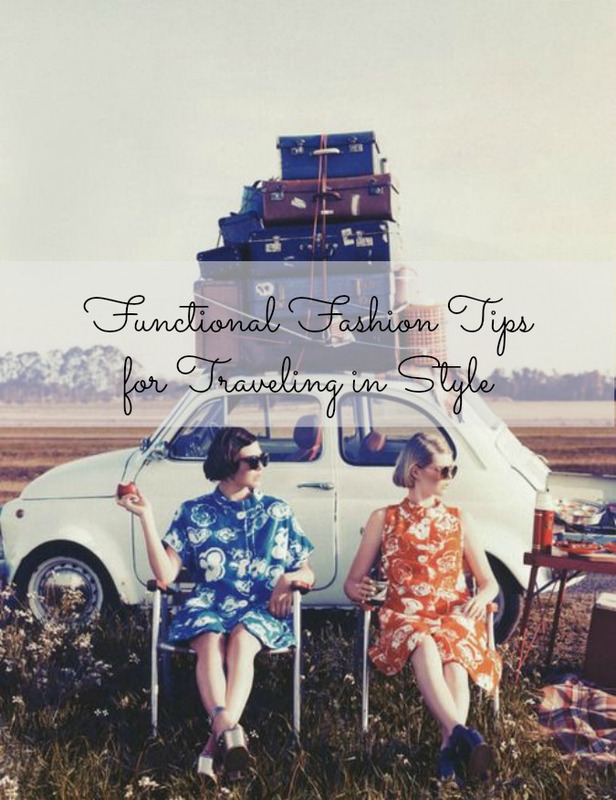 I shared my ideas for traveling stylishly back in January 2017. I was crazy for all things blush in 2017, and still am! 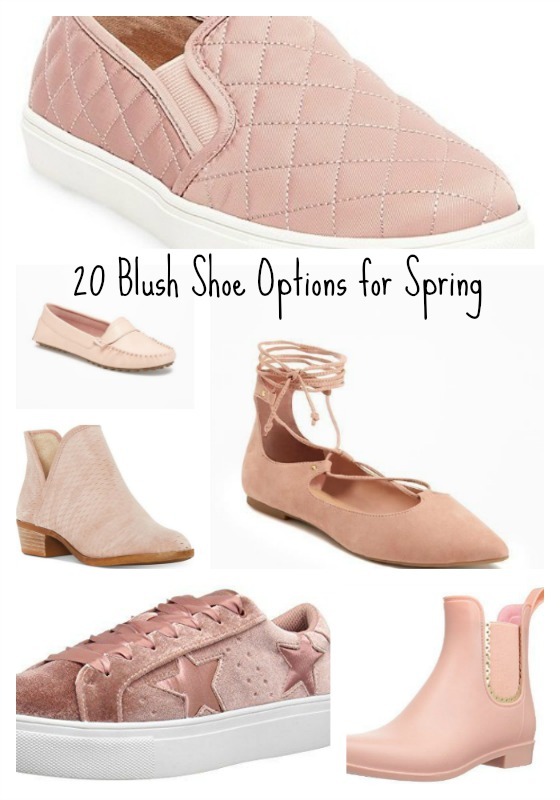 I shared 20 blush shoe options for Spring back in March. One of my goals for 2018 is to share more of my love for fashion and personal style on the blog. 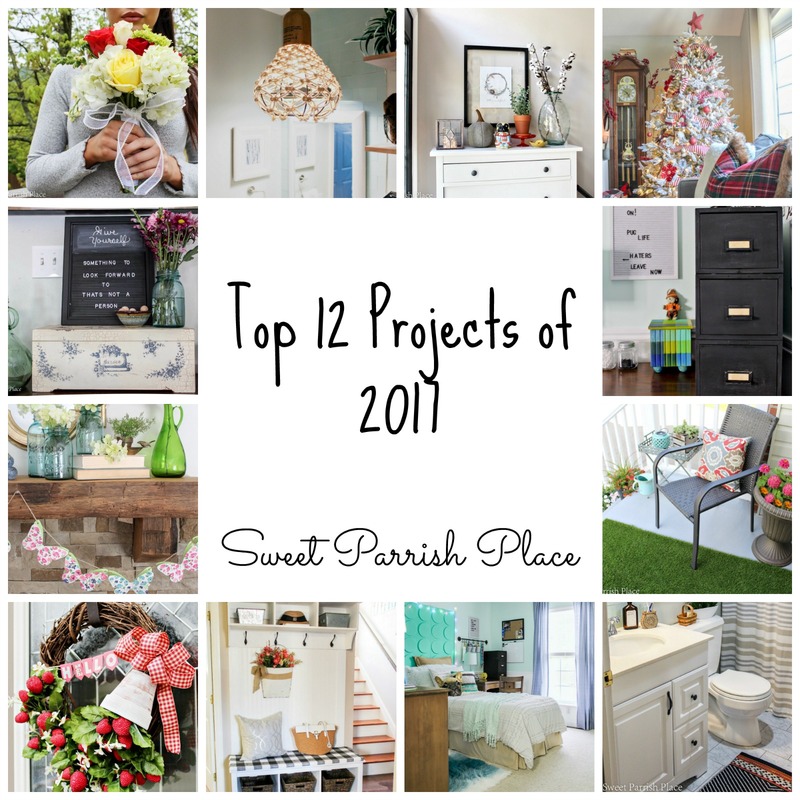 If you have anything in mind that you would love to see more of in 2018 from Sweet Parrish Place, please let me know in the comments below! I hope you enjoyed my Best of 2017 series this week, and I hope you discovered something new that you hadn’t seen before on the blog. 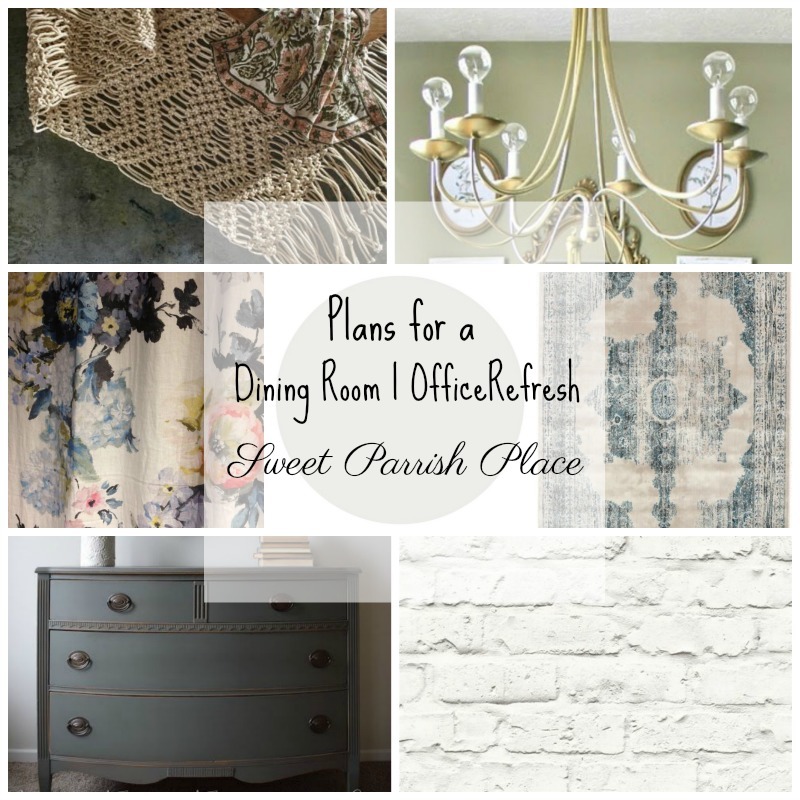 Today you will find me cozy at home taking down my Christmas decor and preparing to start painting our dining room for the $100 Room Challenge! Have a fab weekend! Hey Nicki, looking elegant. I love your favorite fashion post. You have an awesome collection, which is really very fantastic. I like this post. Thanks! Thanks so much shirley, I am so happy you enjoy it! I love this post. It’s really fun to see your roundup from the whole year! 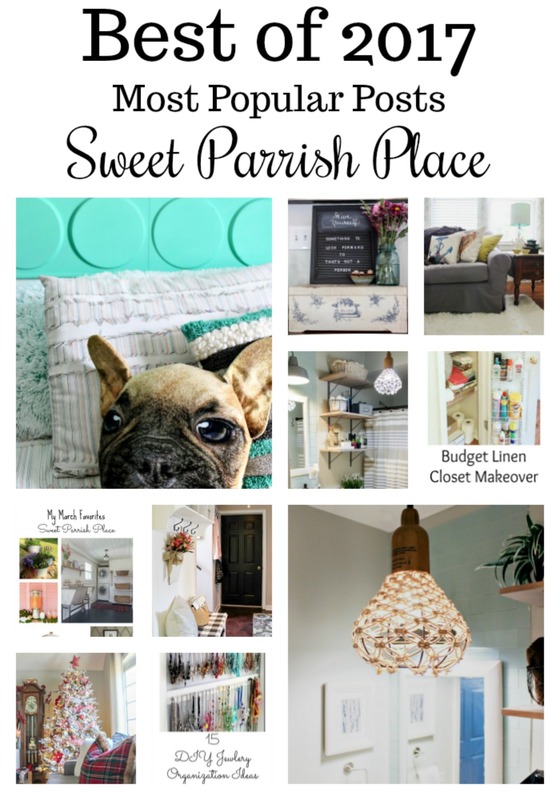 Pinning to my Style board. Thank you Lisa, I appreciate that!